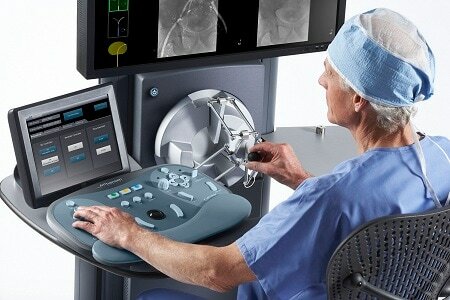 Mountain View, CA, Andover, MA – Hansen Medical, Inc. (NASDAQ: HNSN), a global leader in intravascular robotics, and Royal Philips (NYSE: PHG, AEX: PHIA) today announced that they have reached an important milestone in their long-term collaboration by securing certified compatibility - article 12 of the Medical Device Directive 93/42/EEC, as amended by 2007/47/EC - between Hansen Medical’s Magellan Robotic System and Philips’ Allura interventional X-ray systems. Article 12 compatibility covers specific technical and service requirements, and means that the Magellan Robotic System is compatible with Philips’ Allura live image-guidance systems when used according to instructions. 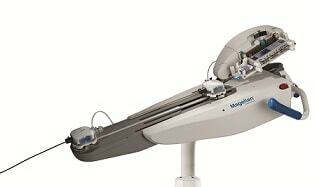 The Magellan Robotic System uses advanced technology to navigate peripheral vessels. The Magellan Robotic System’s proprietary robotic catheter technology is designed to deliver stability and distal tip control of a catheter and sheath, as well as robotic control of standard guidewires. 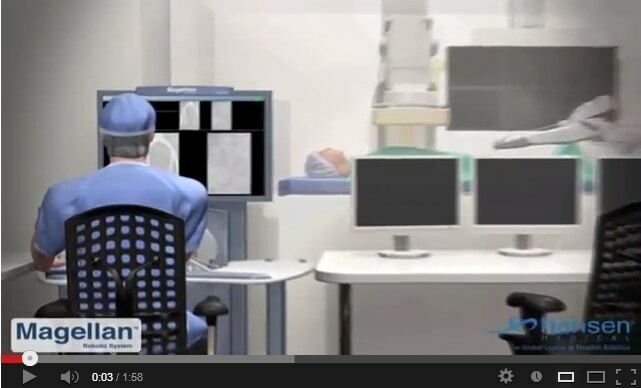 When using the Magellan Robotic System, the physician is seated away from the radiation source and can perform key elements of the procedure while seated comfortably in a centralized, remote workstation. 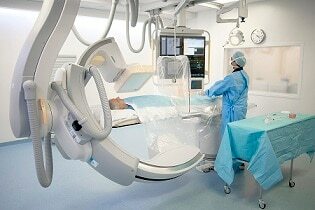 Philips began collaborating with Hansen Medical on the development of the Magellan Robotic System in 2010. Hansen Medical subsequently received CE-marking for the system in 2011 and 510(k) clearance from the US Food and Drug Administration (FDA) in mid-2012. 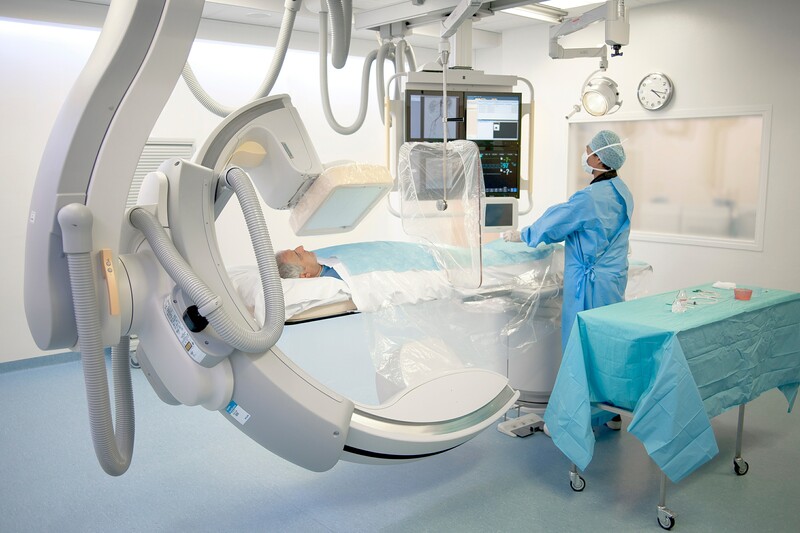 As a leader in image-guided interventions and therapies, Philips offers a comprehensive portfolio that includes hybrid operating room solutions and live-imaging solutions, plus advanced navigation and interventional tools that work seamlessly with them. The company has multi-year development programs and collaborations with leading innovators to improve existing minimally-invasive procedures and enable new ones. Chief Financial Officer Hansen Medical Inc.